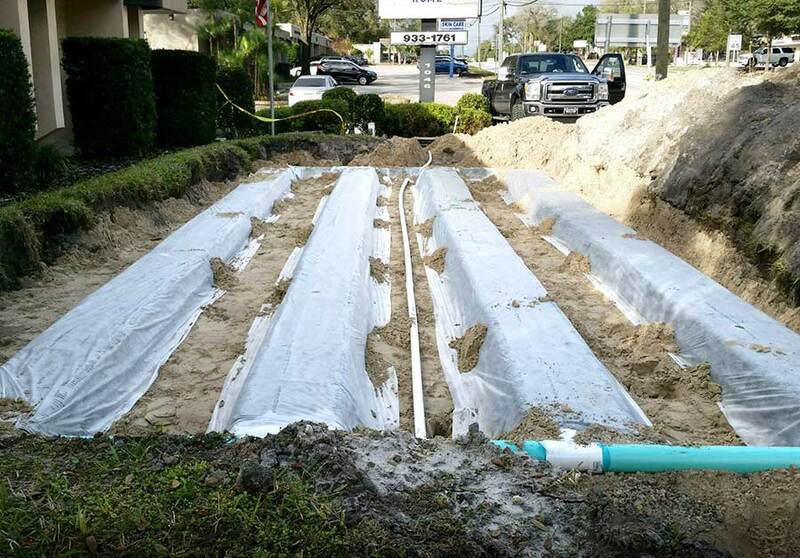 A septic system consists of a septic tank and drain field, and in some cases a pump tank for those who cannot gravity feed to the drain field like here in many parts of Pasco County. 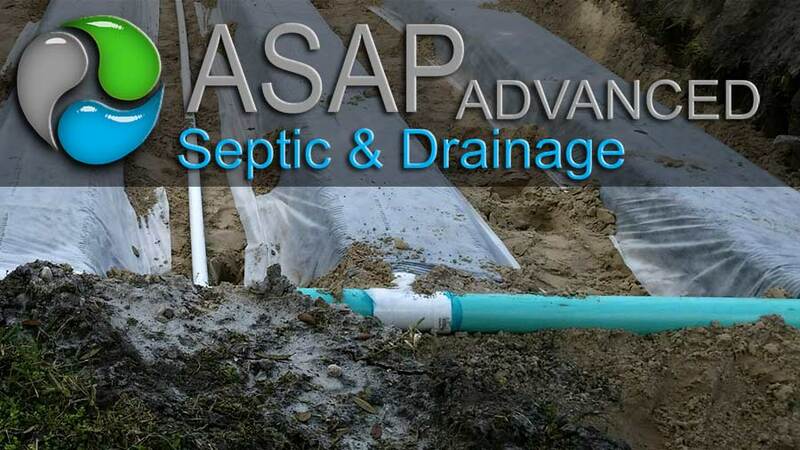 Septic systems can last for decades, if given the proper maintenance along with some helpful tips and knowledge that all homeowners should know. 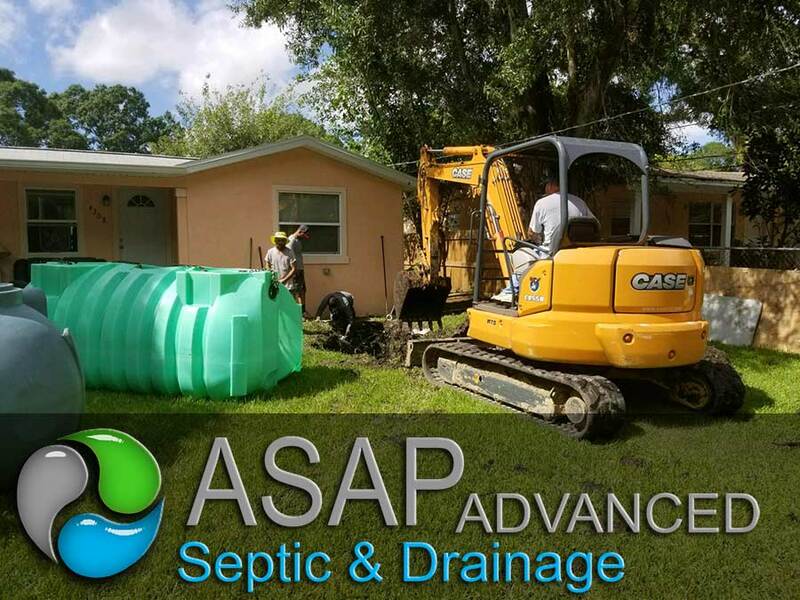 Typically, a 3 bedroom home with 2250 sq ft of living or less has a 900 gallon septic tank and can be used here in Pasco County . The septic tank receives all the waste water from a home. This includes showers, toilets, washing machine, dishwasher and sinks. According to the American water works association, the average person uses about 70 gallons per day on average. The family of 4 would add up to 280 gallons a day. 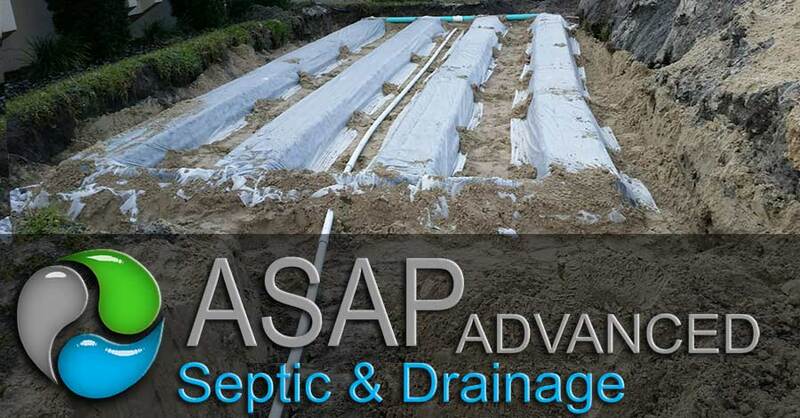 So, just imagine how fast your septic tank will fill up, and how much water must flow through the tank to make it out to the drain field. 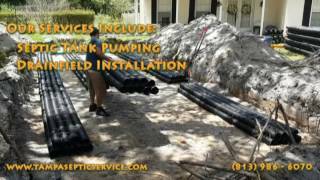 So, these are a few precautions that you may want to take if you are going to work on a septic tank system. This is important should you want to keep you and your family safe around the system. 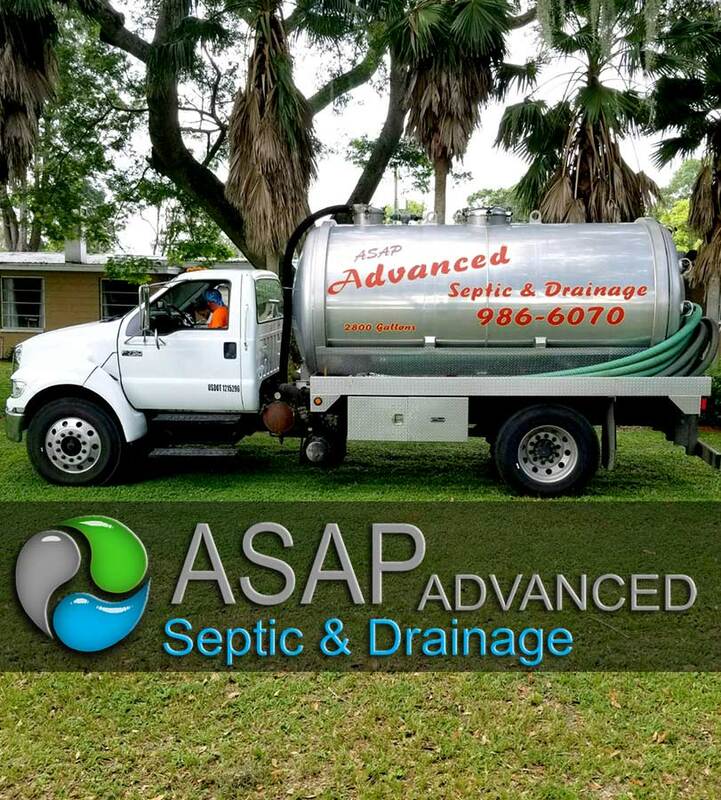 When in doubt, it’s a good idea to call a local septic service in Pasco County . Hopefully, these tips will help.